Here’s for all of you Apple fans out there! That is made of awesome. As a laptop user, I can relate to the pain. 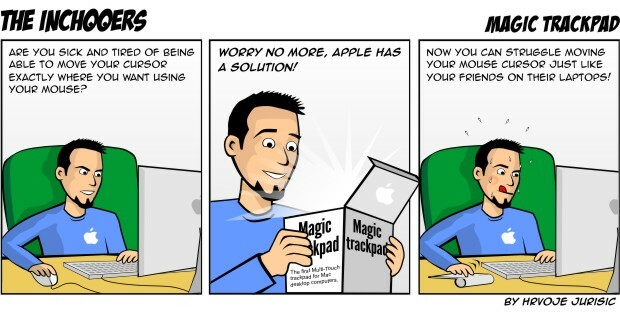 Looks like you never used the latest Macbook trackpad … once you are used to it, you can’t live without it. hmmm Now you can struggle … REALLY?